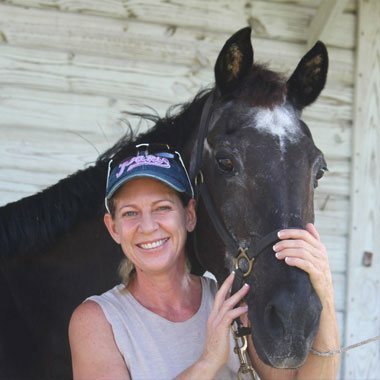 Holly Green, acupuncturist in Delray Beach, is the founder of AcuSportsTherapy Acupuncture, a unique system of sports medicine acupuncture. Just three years after that, when her father became seriously ill with pancreatic cancer, she began exploring alternative healing modalities to help his body heal itself. 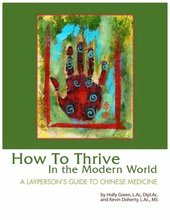 The quest expanded to help others heal, and would eventually direct the course of her entire professional life as an acupuncturist. She has completed certification in the Sports Medicine Acupuncture Certification® program with Matt Callison in Boston, Mass., and her Kineseotaping® Certification with Kineseotaping® Association International in Albuquerque, NM. My goal and mission is to help people reach their highest potential for peak performance in sports and every area of their lives.